Bespoke hats are a valuable investment for today’s fashion-forward man. Hats are quickly becoming a staple in a modern gentleman’s wardrobe. The biggest trendsetters of the fashion industry were spotted at this year’s Fashion Week in New York City and Milan, sporting the season’s must-have accessory. 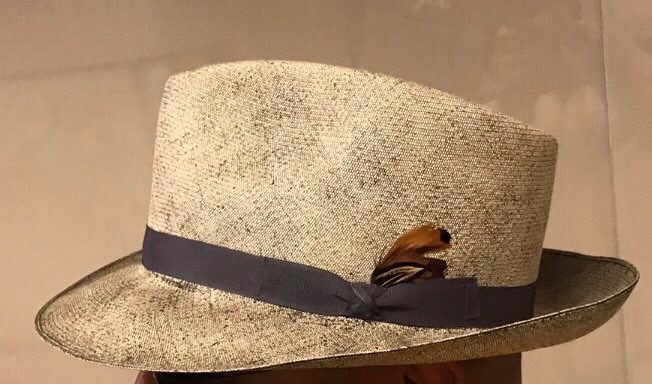 Whether paired with an immaculate suit or dressed down with vacation-wear, a hat is a perfect accessory to add a unique element to any outfit. In the 1800s, accessories like hats signified a larger and more varied wardrobe, suggesting higher social status. Hats made from more accessible materials like wool and linen were most common. Silk, cotton and woven hats were preferred by an upper-class clientele which could afford hats made from rarer fabrics. High-crowned, wide-brimmed hats also known as “toppers” are perhaps the most recognizable style of hat from that time. Flat caps like the “Newsboy Hat” became popular in the early twentieth century. A quick google search of the 1910s–1920s will reveal how universal these hats were to the men of the period. It became the “working man’s cap,” and hats were no longer an accessory just for the bourgeoisie. During the prohibition era, fedoras became not only mainstream but an iconic accessory and a testament to the cultural zeitgeist of the time. 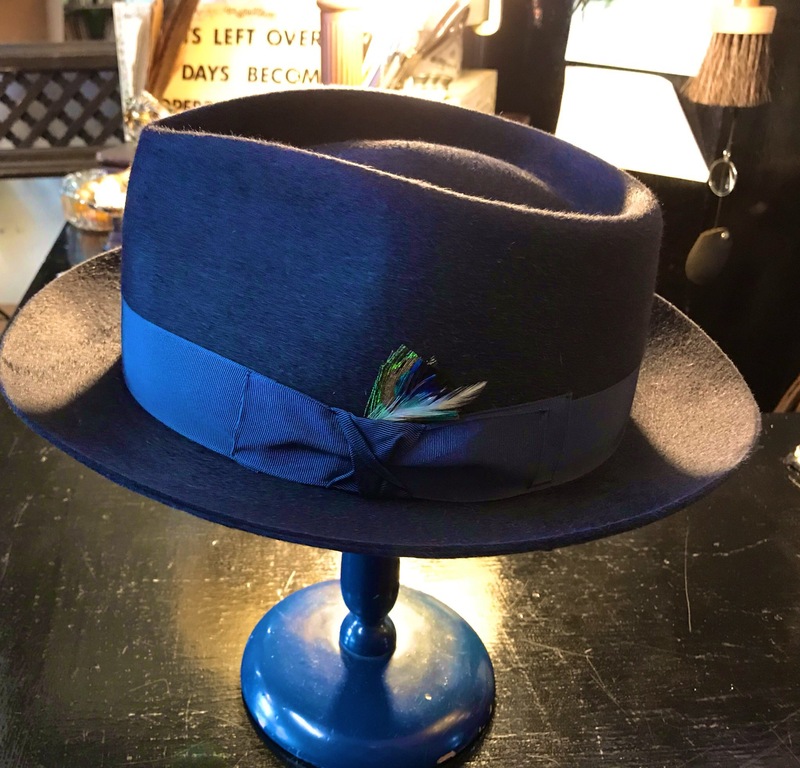 While hats took a hiatus from the fashion scene during the JFK era, the fedora inspired the rebirth of the hat trend in the seventies; and again in the nineties, with modernized styling. The Pork Pie Hat and the Trilby are close cousins of the fedora and seen worn by the likes of Bruno Mars and Justin Timberlake. 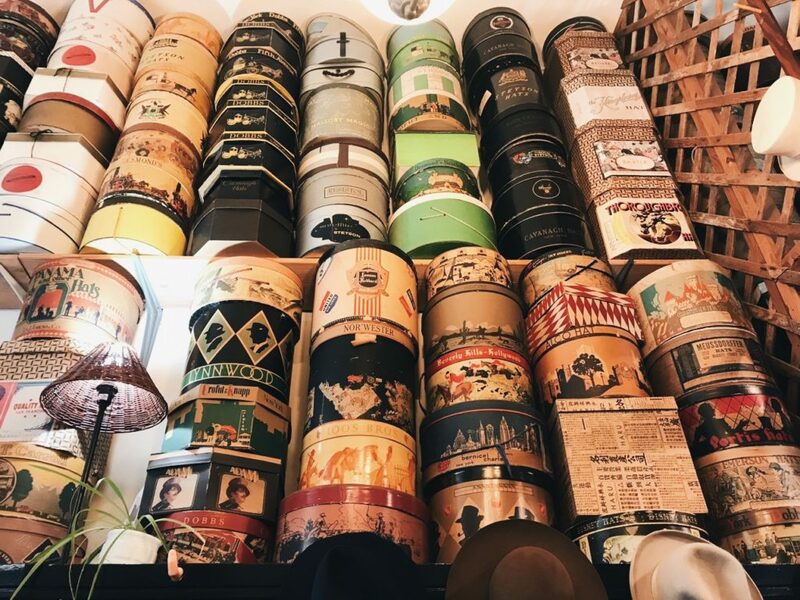 Today, the amalgamation of historical influences results in a broad selection of styles, assuring every man will find his own signature hat to suit his taste. For the most fashionable clients, custom suits and hats are quickly becoming preferable to off-the-rack items due to their uniqueness, fit and superior quality. 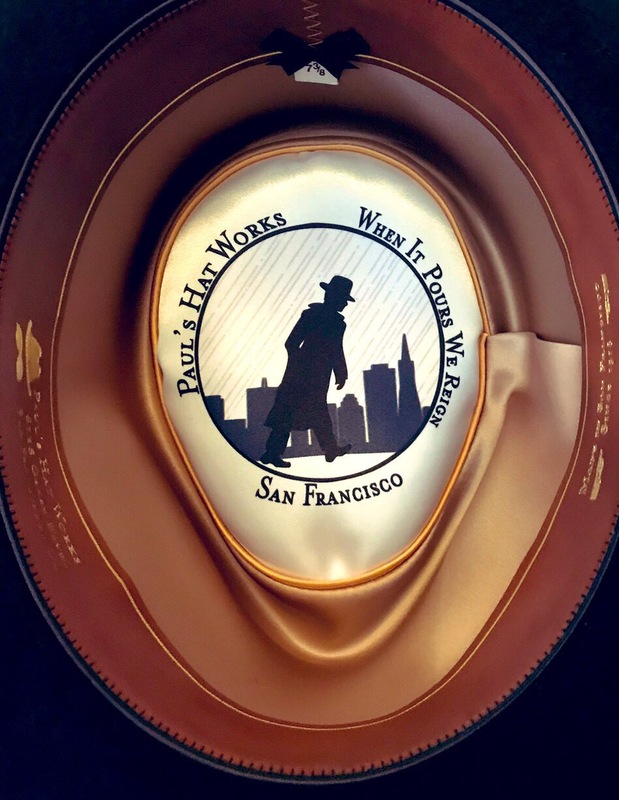 In San Francisco, California, Paul’s Hat Works has kept pace with the ever-changing hat trends of the century. Since opening in 1918, this shop has been passed down to three generations of apprentices. 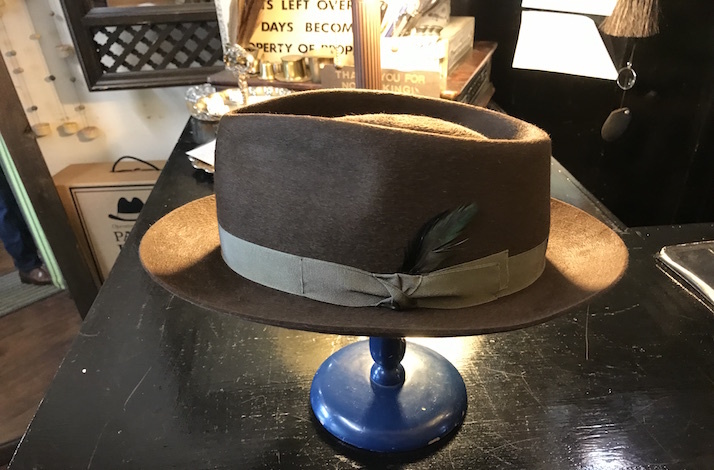 With impeccable attention to detail and 100 years of technique under their belt, hats by Paul are guaranteed to withstand the tests of time and wear. Keeping up with the dynamic and constantly developing trends, they manage to feature both classic and modern styles to cater to gentlemen of all ages and lifestyles. 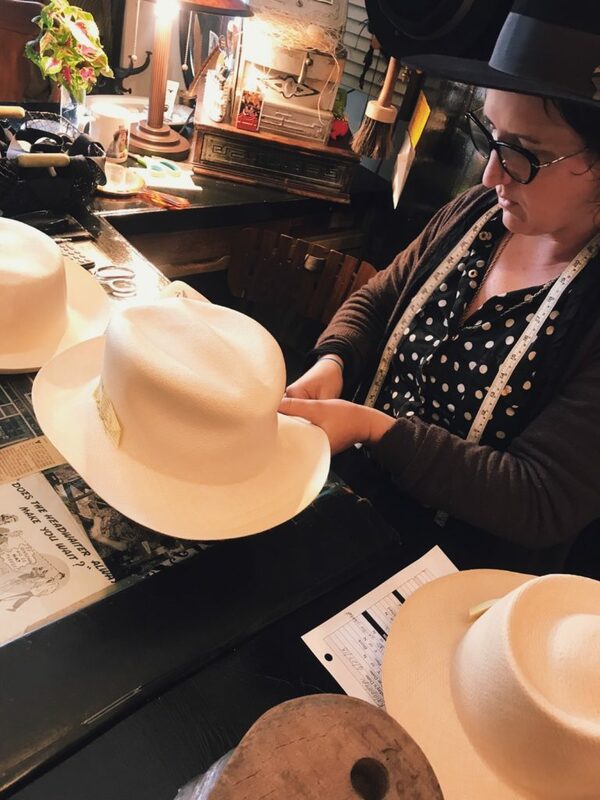 Whether you need a repair or a custom hat, Paul’s Hat Works is a one-stop shop.